Our printed mugs are perfect for businesses, schools and clubs. Please call us and let us know how we can help you out! Wirral mug printing specialise in dye sublimation printing onto mugs & various other products. Our full range of products can seen on our sister site and here is a link for you to view many different items from us with your branding printed onto. 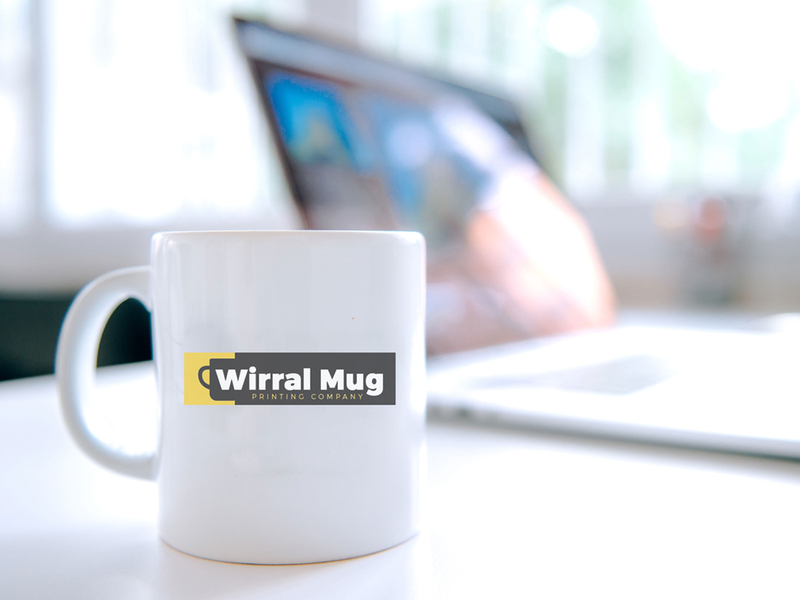 If you are just after a normal standard sized mug then please drop you enquiry through our wirral mug printing site. It is our most popular mug and we can supply as little or as many as you like of these mugs as we hold high stock levels of this item in our warehouse. We offer collection for orders from either Prenton postcode CH43 0XG or Deeside CH5 2QD. Depending on size of order we can also deliver locally within Wirral, Chester, Ellesmere Port & North Wales area. Wirral Mug Printing has opened up new premises in Deeside, North Wales. You are welcome to come and discuss your printing requirements via appointment only. Or feel free to contact us on the details below or fill out the form.